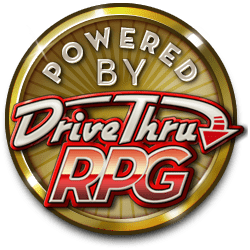 …a table-top role-playing game featuring an evolution of the award winning FATE game system utilized in Strands of Fate; streamlined and tailored specifically for the Nova Praxis setting. …self-contained. You do not need to own, or be familiar with, any other FATE game to play Nova Praxis. …a game in which players play characters who know how to slip between the cracks of civilization and perform the jobs their patrons would rather keep off the books. ... a setting full of conflict. The Houses wage a secret Shadow War against each other, purist and transhuman ideologies erupt in violence, and apostates lash out against the oppression of the Coalition government. ...home to rail guns, powered armor, star ships, security drones, bipedal war frames, swarms of nanomachines, kill-sats, and the horrors of accelerated evolution gone wrong. Hi, I am a bit confused. Is there a printed version of this Fate version available somewhere? And do I need Strand of Fate to play this or is it a standalone product? It's available on www.voidstarstudios.com, and is currently on sale. And no, you do not need Strands of Fate. 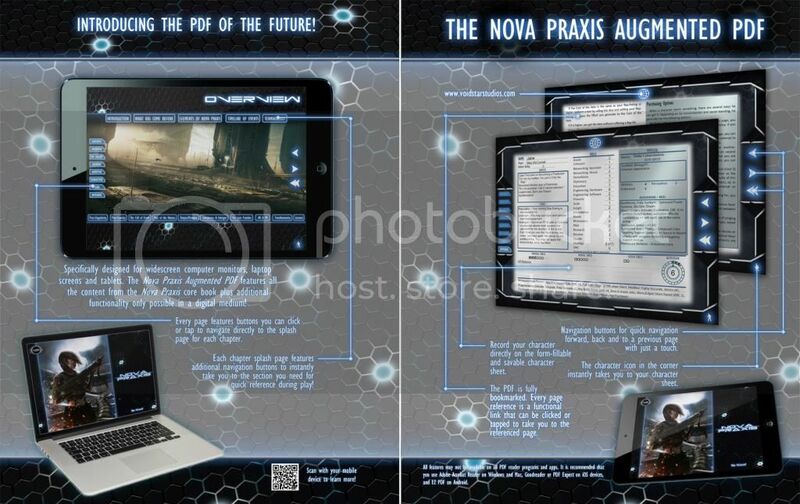 The Fate version of Nova Praxis is fully self-contained. Mike McConnell, Void Star Studios, Inc.